The microscopic superconducting elements (≈40 µm in diameter) are greatly sensitive to the stress and strain that is applied to the magnets for the final assembly and during operation within the LHC accelerator. Understanding and managing the stresses and strains originating from the macroscale down to the microscale that lead to the permanent degradation of the superconducting elements is critical to the performance of the magnets. 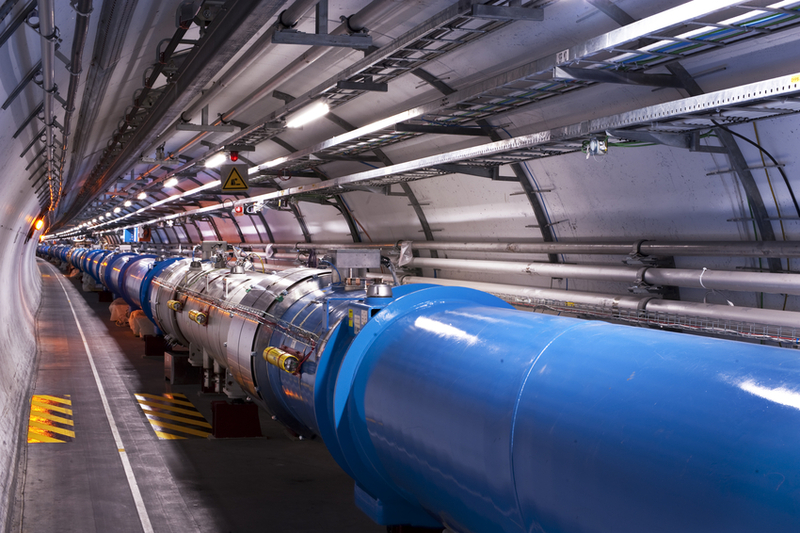 3D image-based modeling using Synopsys Simpleware software allows the HiLumi Project at CERN to characterize representative coil geometries to predict behavior at different scales using advanced material models. This research is enabling realistic simulations to be carried out at the strand and filament level by accounting for the global stresses of the realistic coil geometry.